As an entertainer, Jim Carrey is one of the most successful Canadian artists of all time. His dedicated work, jam-packed full of gut-busting hilarity, has won him countless awards – People’s Choice, Golden Globes, and Teen Choice Awards, just to name a few. However, we can confidently assume one of his most fulfilling awards has been the hearts of all his fans who have grown with him throughout his twenty-year career. As we have followed Jim Carrey on his journey to present, we may have embraced him into our hearts – letting him move and inspire us with his comedic charm. However, outside of his acting legacy, what we may not be aware of is his story. And, what’s more, we may not be conscious of his bouts of adversity that he overcame to stand where he does today. So, what encounters did Jim Carrey have with adversity? Jim (James Eugene) Carrey had more than one encounter in his growing years. He found out at a very early age that he had dyslexia which created a barrier for him in school. He struggled to support his mother in her battle with severe depression. And he also had to move to Toronto, Canada in his teen years – living with his family in their Volkswagen camper for the first eight months of their residency. Barriers presented themselves, but Carrey prevailed. As he flourished into his mature years, he pursued his dream of being a comedian in Toronto, Canada. However, a lot like many of us, he wanted more for himself and his career. He said goodbye to his home roots in Canada and ventured forward to Los Angeles. In an interview with Oprah Winfrey in 1997, Carrey shares one of his largest bouts of adversity and how he used positive affirmations, visualization techniques, and manifestation to conquer it. In 1987 once Carrey had followed his dreams to Los Angeles, he grew penniless and discontent. These were large barriers, seemingly designed to test him. Carrey explained that his way coping was driving to the top of Mulholland Drive in LA every night, and visualizing what he wanted for himself as an actor. 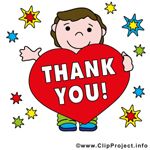 Carrey states; “I would visualize things coming to me that I wanted. And I had nothing at that time, but it just made me feel better, at that time all it really was, was kind of just, making me feel better. I would drive home and think ‘well I do have these things, and they’re out there, I just don’t have a hold of them yet, but they’re out there. '” In staying faithful to his affirmations, he decided to put them into physical form. Around 1992, Carrey decided to write himself a check for 10 million dollars. He dated it for three years in advance, for Thanksgiving 1995, writing it out for “acting services rendered.” Carrey kept this check safe in his wallet as a reminder. However, he was soon to find out, that it would also become physical proof of successful manifestation. Three years came around, and on Thanksgiving 1995 he received 10 million dollars for the box office hit Dumb and Dumber. This highly successful moment was the turning point for Carrey in his career. He then went on to film other highly reputable films such as Ace Ventura Pet Detective, Liar Liar, and Bruce Almighty. And in most recent years has still been going strong in popular hits such as Mr. Poppers Penguins and Dumb and Dumber 2. 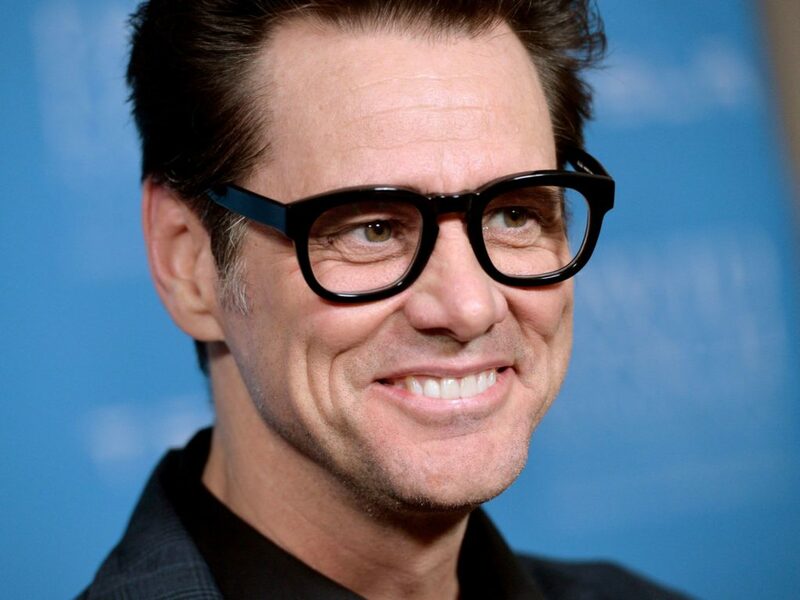 Carrey’s perseverance in his belief of positive affirmations, visualization, and manifestation techniques, gave him the gift of beginning his rewarding career in acting. His tools used to achieve his grand success, are potent reminders that adversity is not meant to take anything from us. Instead, we can let this remind us that adversity is a gift. 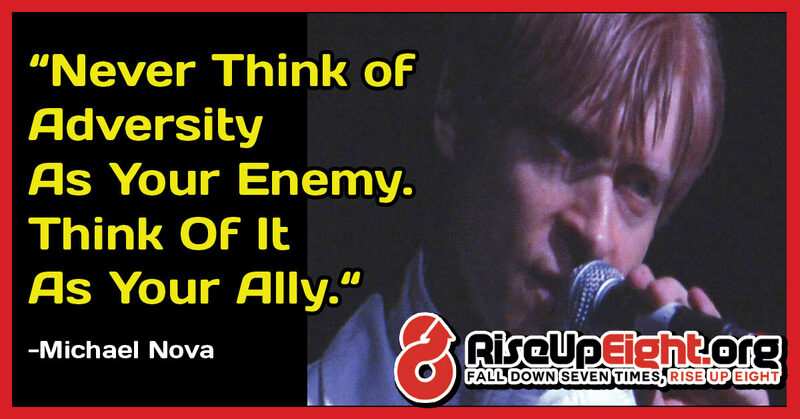 Adversity gives us the gift of choice: Do we let it push us forward? Or Do we let it stagnate us? It also presents us with the opportunity to explore our abilities, and what is inside of us that can help us better achieve our greatness. Carrey gave all of us a gift when he shared his encounter with adversity. He gave us a conscious reminder that the concept of commonality can easily grow lost on us. It can easily slip our minds throughout our inevitably busy lives, that we are all human beings partaking in a human experience together. The truth that we may forget is that, although our journeys are very diverse and personal, we share one important commonality that binds us: our human existence. “A” list actors, are just as human as you and me, and they struggle and succeed just like we do. Although Jim Carrey is one of these “A” List actors, at the end of the day, he is a human being like the rest of us. Carrey’s life experiences are but one humbling reminder among many, that we all share the battle of adversity in some way, throughout the course of our lives. In Carrey sharing his own human experience, he supports our ability to speak from an open and honest place as well. He reminds us that in sharing our experiences, we can reconnect back to the things that bind us together as humans. It also offers those around us a safe place to explore themselves, and their trials and tribulations, to better understand them and use them as tools to move forward. Not only do owe Jim Carrey a mass amount of gratitude for his bellowing, and tear-inducing career of comedy, but for something else he has given us as well. We owe him gratitude for sharing his personal story with us, and we can thank him for leaving us with new ways to better cope with adversity when it presents itself in our lives. In the face of adversity, what are we willing to do with our power of choice to overcome it? What do you think? Please comment that the bottom of this page. Like the soundtrack? We’re doing a special giveaway of this song, “Mr. 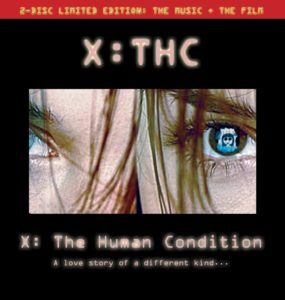 Happy” by X: THC for FREE for a limited time only.